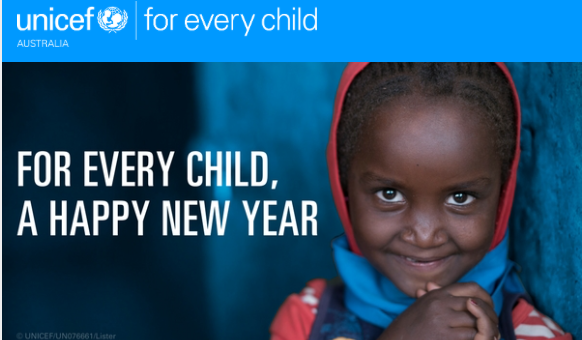 For Every Child, a Happy New Year! Tony Stuart, CEO of UNICEF Australia, shared with us their exciting news. UNICEF Australia will show these resolutions through massive projections on the Sydney Harbour Bridge, putting children at the heart of the world’s greatest celebration. Keep an eye out if you’re tuning in tonight! They also asked us to join them to support these resolutions. Dr Andrea Zalan and her team will continue to support children so they can feel happy, safe and secure, and be provided with many opportunities to play and laugh.